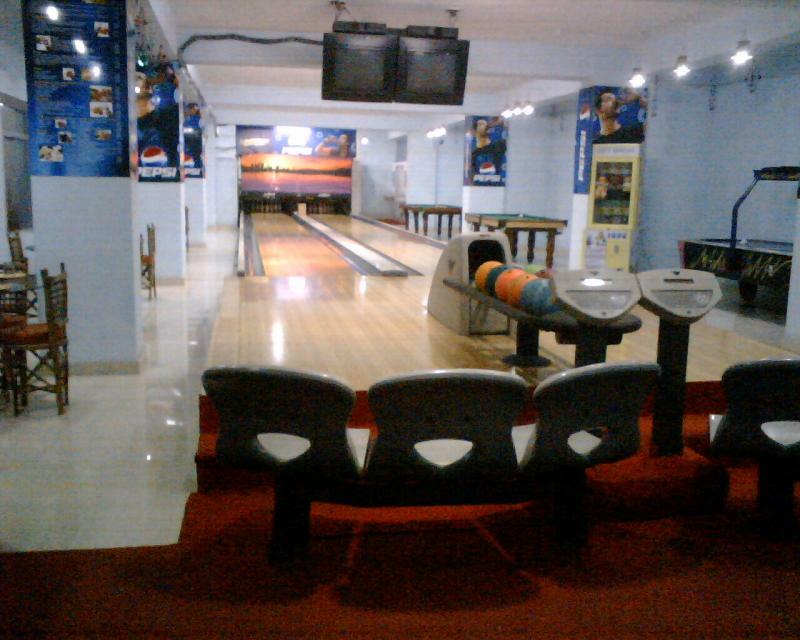 DreamChasers Alley is India's leading supplier of Bowling Lane Equipments, Video and Arcade Games, Pool and snooker, outdoor games and all the sports and liesure equipments. Bowling Lanes at DreamChasers Alley And other games for you..
We take the AMC of your lane for Just Rs 25000 per year per lane. India's only champion who has represented the country in international bowling in the year 2000 will visit you. A trained and seasoned professional. 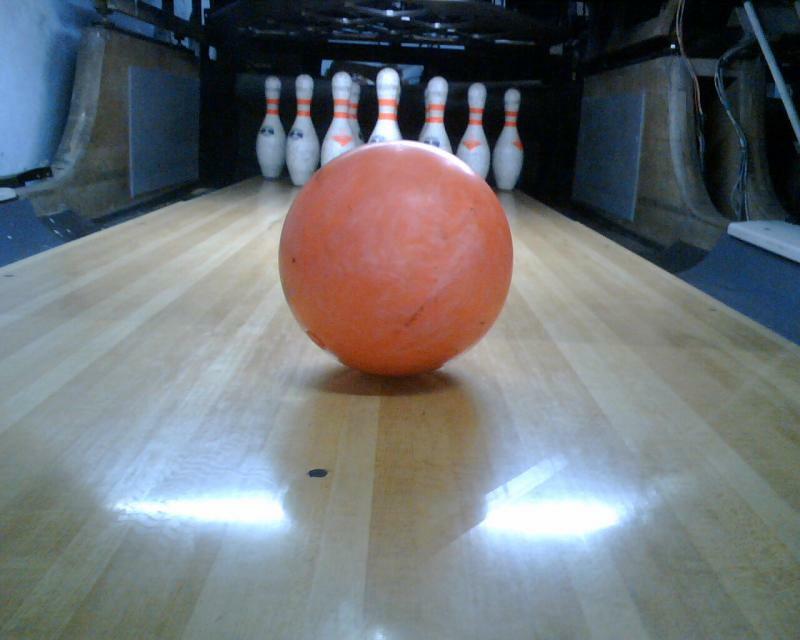 A leading profeesional team to provide you bowling solutions. We look forward to serve you at DreamChasers Alley! Copyright 2010 Dreamchasers Alley. All rights reserved.